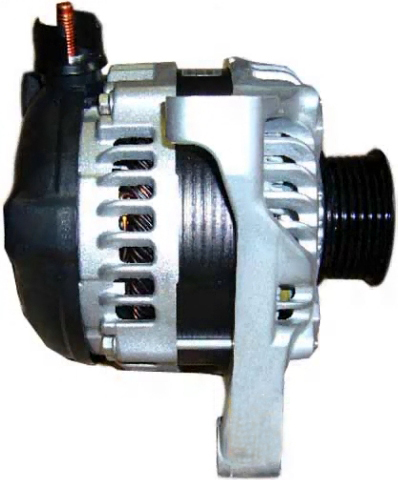 These are our high output alternators for the Crown Victoria Police vehicles and Limos using the Ford or Mercury chassis from 1999 through 2011. We have three available styles to choose from below. 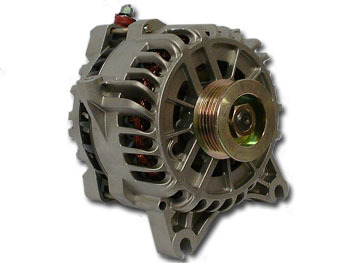 The Ford 6G Series alternator was standard from 1999 to 2002. The Mitsubishi was an option from 2003 and newer. Our new higher amp Denso alternator can provide better low RPM output and it is recommended for extreme duty usage. All three styles will interchange with each other. Call us if you have any questions.